Appealing to all those long-haul travelers, heading east and west on that endless freeway, Beaver Creek Brewery is a beer oasis right off the Interstate. 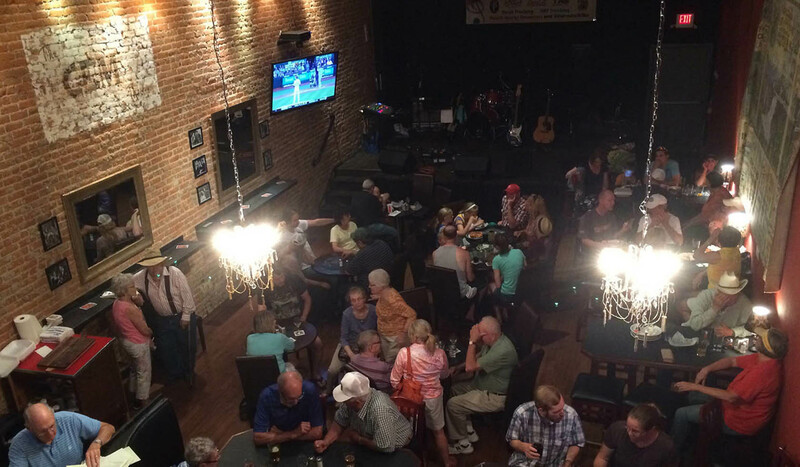 The taproom offers a relaxed, non-smoking, non-casino environment. Beaver Creek Brewery produces six basic beers: Wibaux's Gold, Beaver Creek Pale Ale, Redheaded IPA and Paddlefish Stout, which is served with a chocolate chip cookie, Rusty Beaver Wheat and Rough Rider Wheat. All beers are unfiltered. The brewery also serves seasonal beers throughout the year including such beers as Choke Cherry Wheat, Castor Mexican Amber, Sippin Pumpkin and Mighty Rig ESB. We also serve homemade rootbeer and rootbeer floats with Montana made Wilcoxson's ice cream and popcorn. You never know for sure what will be on tap! Going east or west take the Wibaux Exit, go south on Highway 7 towards downtown Wibaux and take the first right after the railroad underpass.Going east or west take the Wibaux Exit, go south on Highway 7 towards downtown Wibaux and take the first right after the railroad underpass.